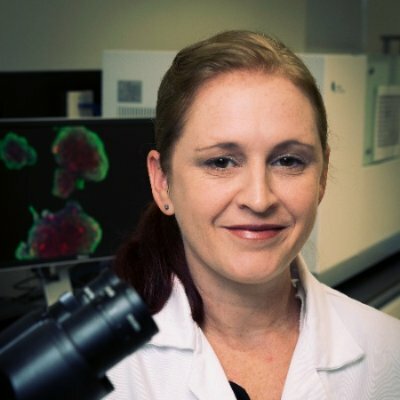 Melissa is a Research Fellow in Discovery Biology at the Griffith Institute for Drug Discovery, Griffith University and has over 16 years experience developing and establishing in vitro high throughput assays for application in early drug discovery. Her current research utilises image-based technology to identify the activity of new compounds against the protozoan parasite that causes Chagas disease, Trypanosoma cruzi. 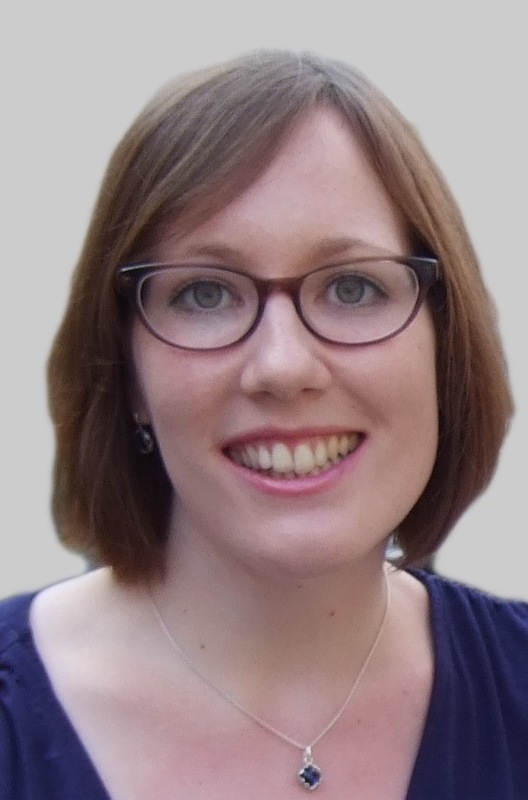 Melissa is involved in early career research committees in addition to outreach and mentoring roles and is particularly interested in supporting and encouraging professional development for careers in science and technology. 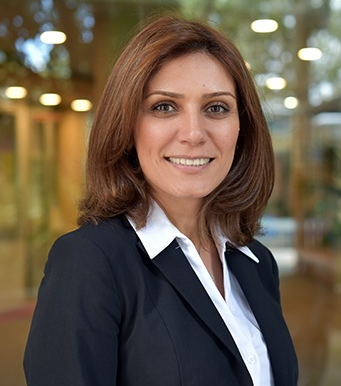 Nasim Amiralian is an Advance Queensland Research Fellow in the area of nanomaterials engineering in Australian Institute for Bioengineering and Nanotechnology, The University of Queensland. 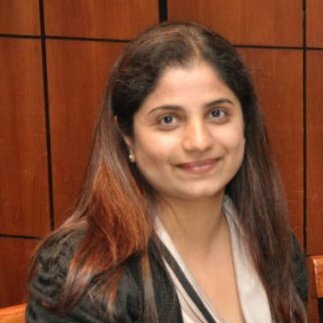 While passionate about fundamental science and engineering, Nasim is strongly focused on pursuing commercial endeavours associated with her research area. This includes working with industry partners to advance and translate her research into products that will benefit the economy and strengthen Australia's position in the global market. Nasim’s research has been instrumental in fostering linkages and delivering job opportunities for Indigenous Australians. She is passionate about inspiring the next generation of young scientists and has been instrumental in development of a culture of collaboration and career support for UQ's next generation of research leaders. Her vision is to help different committees to create a program that enables all early and mid-career researchers to reach their career goals and achieve research excellence. 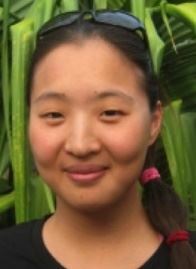 Catherine is a PhD Candidate and an XL Catlin Oceans Scholar at the University of Queensland. Her research focuses on coral reef ecology of Timor-Leste and has the privilege of gathering baseline coral reef phototransects across the Indo-Pacific with the XL Catlin Seaview Survey. The project also collects 360 degree, underwater imagery which can be viewed as ‘virtual diving’ on Google StreetView. Catherine enjoys science outreach and communication and is a Young Science Ambassador through the Wonders of Science Program at UQ. Previously, she worked for Professor Drew Harvell at Cornell University working on coral disease in Hawai‘i and seagrass wasting disease in the San Juan Islands after graduating with a BS in Science of Earth Systems. Dr Kinnari possesses PhD in material science from University of South Australia, with expertise in providing consulting and problem solving to different clients ranging from PhD students, postdocs and industry. Presently, I have dual role at the University of Queensland, Senior Professional officer at AIBN, ANFF-Q and Research fellow at QAAFI. My role involves varied responsibilities; training & supervision of PhD students, designing & implementing various experiments and providing ‘tailor-made’ solutions for a range of different types of samples from food to minerals particularly for characterising complex structure and surface properties using RAMAN, FTIR and AFM. She currently plays a role of nexus between food industry and material science, which allows her to identify gaps within food product development and provides a platform to apply material science analytical techniques to generate unique information in the field of food microstructure and properties. She is also an active member of polymer division of RACI & Women in Technology. Laura is a PhD candidate focusing on coral reef ecology at the University of Queensland. Her research seeks to understand the interaction between harmful macroalgae and herbivorous fish in order to advance fisheries management to increase the health of coral reefs. She has worked as a research assistant in marine microbial science, zoology and social-ecological systems analysis for over three years while pursuing her undergraduate and graduate degrees, the latter she finished with distinctions. During her studies she also volunteered on a number of conservation and sustainability projects and was also lucky enough to be a scholar of the German National Academic Foundation. She is passionate about applying science towards sustainable environmental management and about making science accessible and understandable to everyone. Elke is a Research Fellow in the Discovery Biology group as part of the Cancer Therapeutics CRC team at Griffith Institute for Drug Discovery (GRIDD), Griffith University. In her current role, she is establishing and applying cell-based and biochemical high throughput screening assays to identify molecules with activity against cancer targets, which can be further developed into new cancer therapies. Elke is a cell biologist with a PhD degree from TU Darmstadt, Germany and over 7 years multidisciplinary and international research experience. Elke is also involved in various science outreach activities with the aim to make science visible to a broader community. Brit is a Research Development Manager at Griffith University where she helps Griffith researchers develop large-scale research grant funding opportunities and strategically important partnerships to increase the University’s research income, reputation and impact. Such partnerships span industry, government agencies, universities, philanthropic foundations and other organisations. 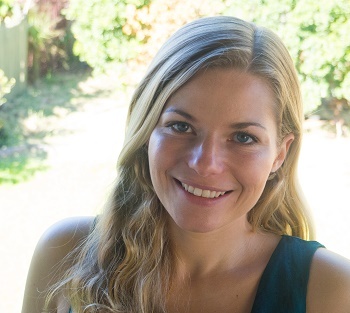 Brit received her PhD in medical microbiology from the ETH Zurich in Switzerland and has more than 12 years professional experience in research, research management and coordination. Brit developed and implemented public outreach initiatives to promote research activities and strengths, she was an UQ Science Ambassador and co-hosts a science show on community radio. In her spare time she enjoys ’making bubbles’ (scuba diving) to explore the amazing underwater world in Australia. Maria is a senior research assistant that manages a multi-disciplinary biology research laboratory at Griffith Institute for Drug Discovery, Griffith University. Whilst she has extensive experience in neurodegenerative disorders and cancer research, her focus lies in laboratory and occupational workplace health and safety, where she has managed PC2, PC3 and BC2 facilities. Other strong skillsets also include managing and providing simple to comprehensive application training on various high end microscopes and laboratory equipment. Her motivation and ultimate reward is being able to facilitate HDR students and staff colleagues to achieve the best results in their projects. Maria’s enthusiasm for science and research is also demonstrated in the science outreach events she had helped organise and played pivotal roles in. 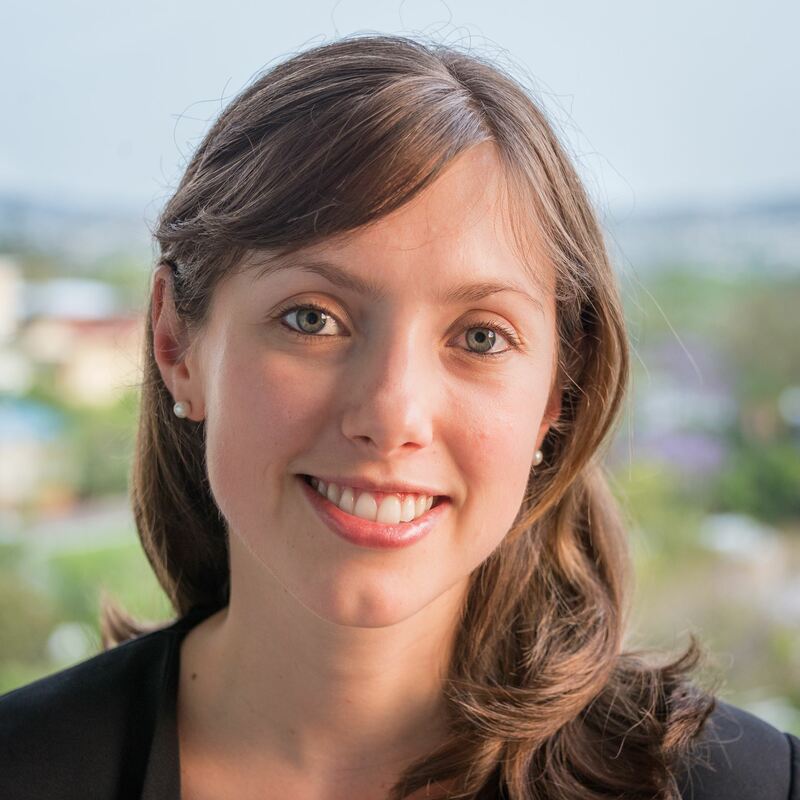 Laure is a Senior Scientist and Program Manager at Ellume, an Australian-based health technology company. In her current role she is managing the development of rapid diagnostic tests for different respiratory illnesses, which involves leading the development of the assay and integration within a digital device. She is responsible for the overall success of the development programs from the early design phase through to product verification, clinical evaluation, validation and transfer to manufacturing. Previously, Laure completed her PhD and worked as a Postdoctoral Research Fellow at the Queensland University of Technology. 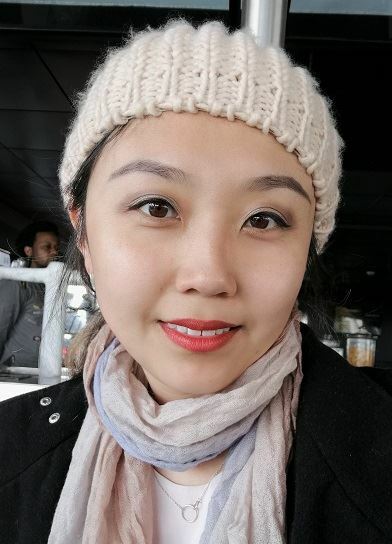 Her work on bioengineered models to study breast cancer-induced bone metastasis was awarded a Postgraduate Student Award from the Australian Society for Medical Research and was published in Nature Protocols. Laure is actively involved in the life science community through volunteering roles, previously as a member of the Science Outreach committee of the Australian Society for Medical Research and currently as a Life Science Chapter committee member with Women in Technology . 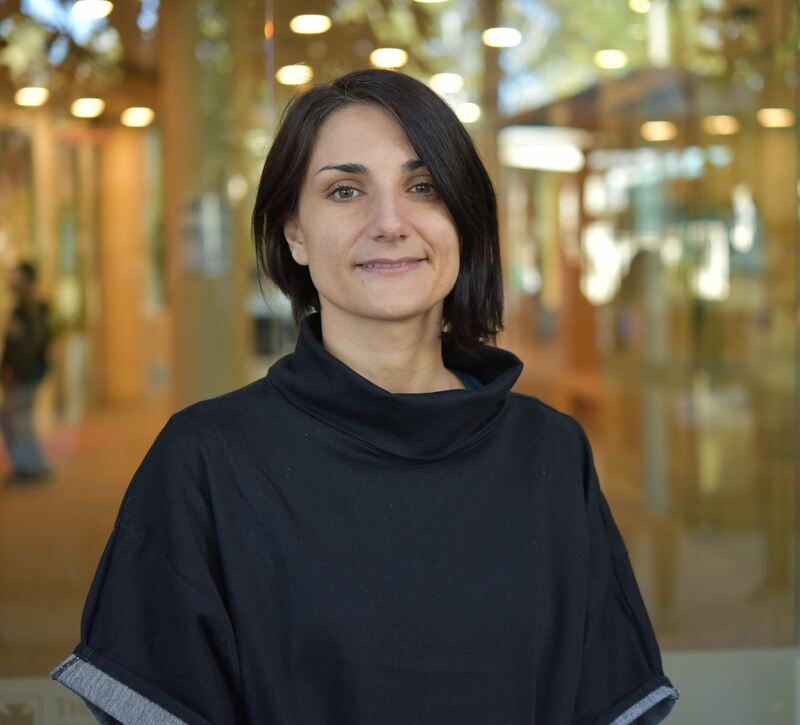 Ilaria is a Research Operations Manager supporting StemCore Facilities, based at the Australian Institute for Bioengineering and Nanotechnology. Coming from a research background, she was awarded a PhD in Bioengineering in 2014 with a project on vascular tissue regeneration developed at the Politecnico di Milano. Due to her interest in developing Research/ Industry relationship she completed the Executive Master course in Bioengineering system within the MIT/Portugal alliance. The course expanded her knowledge on patenting, commercialization paths, market analysis and enhancement of research liaison with industry. She has 8 years of experience in tissue engineering and regenerative medicine research and over 3 years of experience in Research Projects and Operations Management. She is passionate about supporting the Life Science Community and enabling EMCR outreach and networking. Llaria is one of the founding member of BLISS, Brisbane Life Science EMCR Symposium and BLISS inc.